The long wait for the 2019 BFGoodrich CAMS Australian Off Road Championship (AORC) is over as the Cobb & Co Hotel St George 399 begins the three round season. AORC champion Shannon Rentsch who will be looking to start his title defence on a high and claim back-to-back St George 399 wins. His closest competitor comes in the form of Toby Whateley, who leads the 24-car SXS Turbo class. Whateley had a breakout year in 2018 and it all started in Queensland when he shot out of the blocks to claim the first two sections. 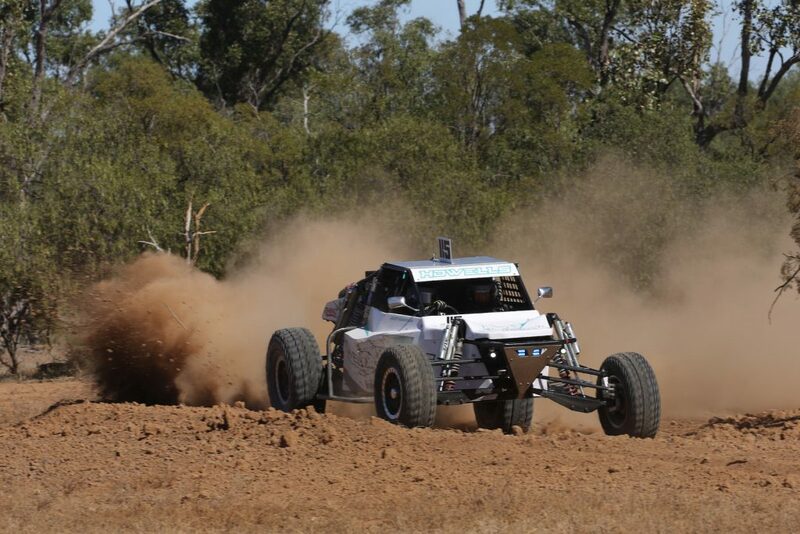 Other notable drivers taking part in the AORC season opener are five-time Australian champion Mark Burrows, Extreme 2WD stars Brett Taylor, Greg Gartner and Beau Robinson and 13-time Production 4WD Champion Geoff Pickering. While the Championship welcomes back a variety of veterans for another year, it also welcomes a host of debutants ready to make their mark in off road racing. 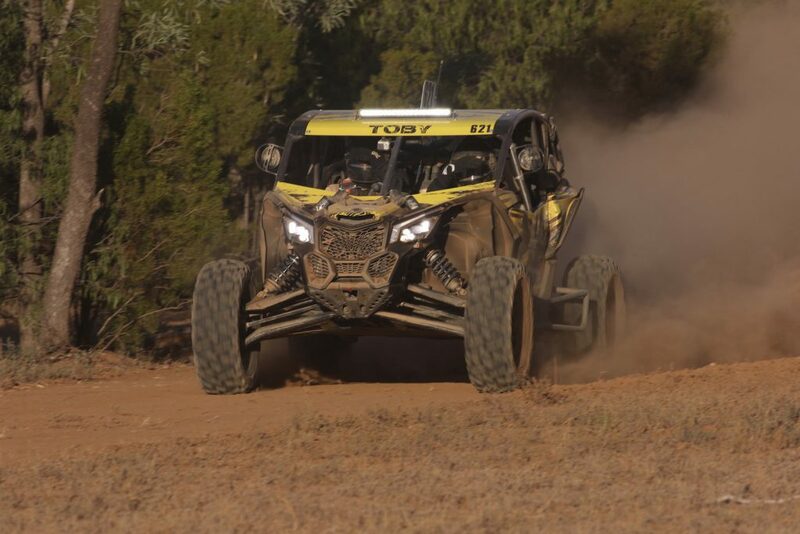 Leading the charge for the newcomers is 2018 CAMS DEWALT Australian SXS Champion Simon Evans – the Victorian would be full of confidence after claiming his first off road related title. The family combination of Howells Motorsport will once again be in the forefront of their respective classes as Josh and Ally Howells look to challenge the top drivers in 2019 after brilliant debuts in 2018. The changes to the event also included an extension of 20km to the course and track widening in different sections as a way to boost racing and improve the entertainment for the fans. With a mixture of results at the Queensland round so far, Rentsch was thrilled with the changes made to the course. “It’s a bit of a tighter track but they have opened it up this year which is great,” Rentsch said. Off road fans are also big winners after the changes thanks to free access to the sole spectator point, which is also acts the Cobb & Co Hotel St George 399 headquarters. With the spectators point having more visibility of the action than previous years, Clerk of Course Barry Neuendorff believes the course is truly made for spectators. “There is will be fantastic vision for the spectators because they will probably see six cars in action all at once as the competitors go from from one dam to the other,” Neuendorff said. The Cobb & Co Hotel St George 399 takes place in Queensland’s St. George with Scrutineering to take place on Friday night before the action begins from 6-7 April.